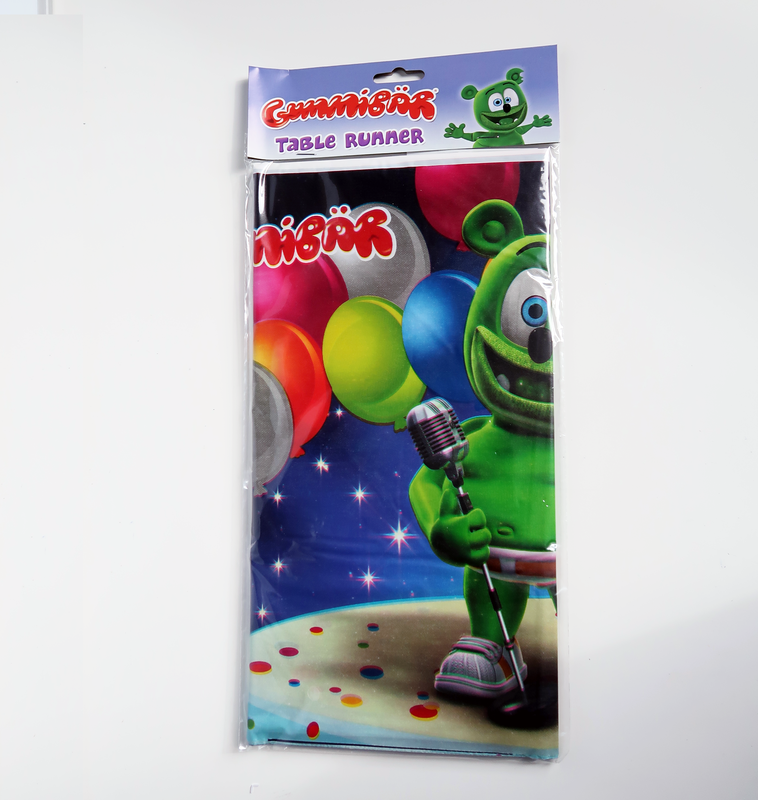 Save Big on Back to School Supplies in the Gummibär Shop! Have you started school yet or will you be heading back in a few weeks? Make sure to stock up on your back to school items in the shop! 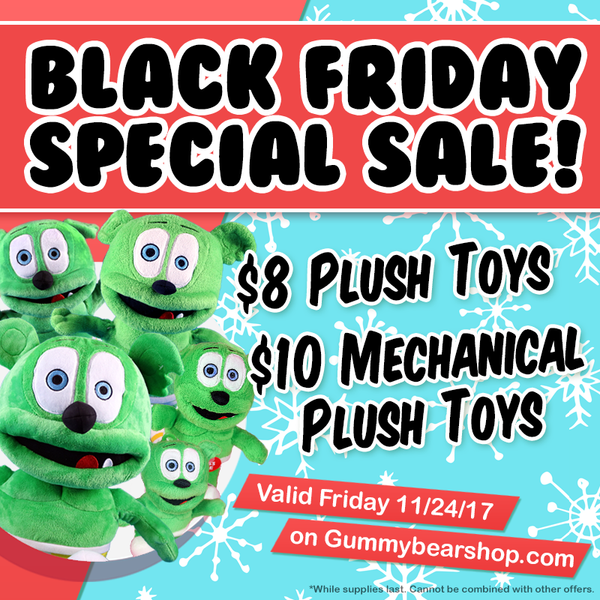 The Gummibär Shop has GREAT SALES going on now! All of our Backpacks, Bags, and Lunch Bags are currently on sale! 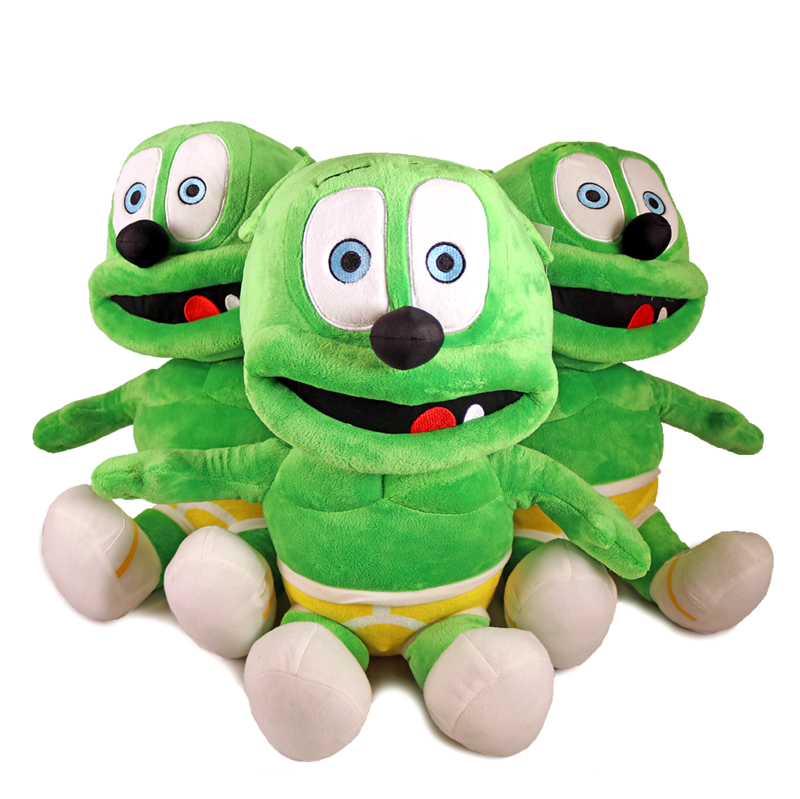 Many of our adorable Gummy Bear Plush Toys are also on sale! Some products are up to 50% OFF their original price! 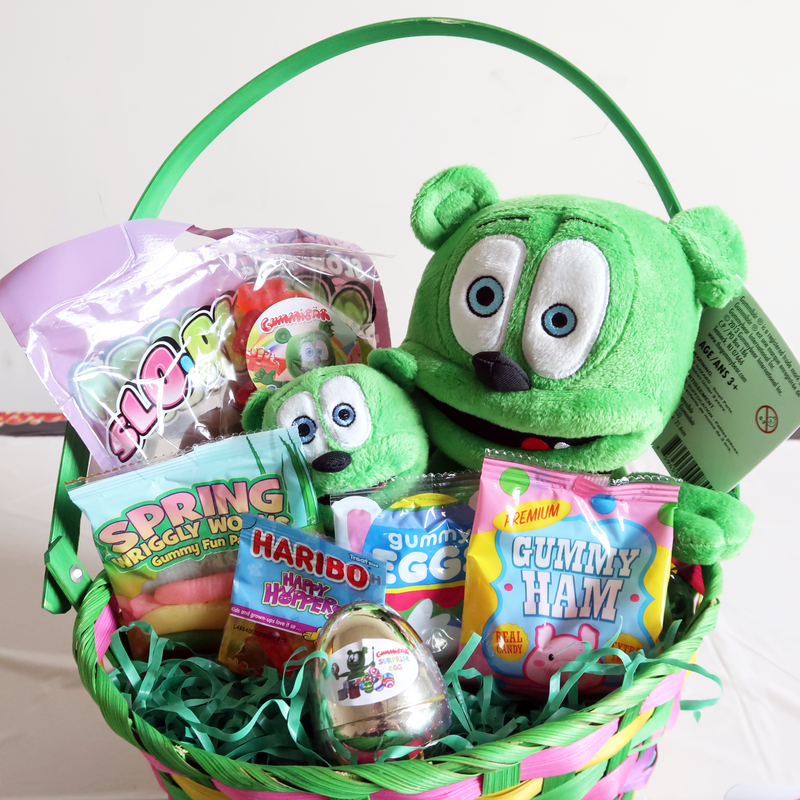 Take advantage of our sales while supplies last! 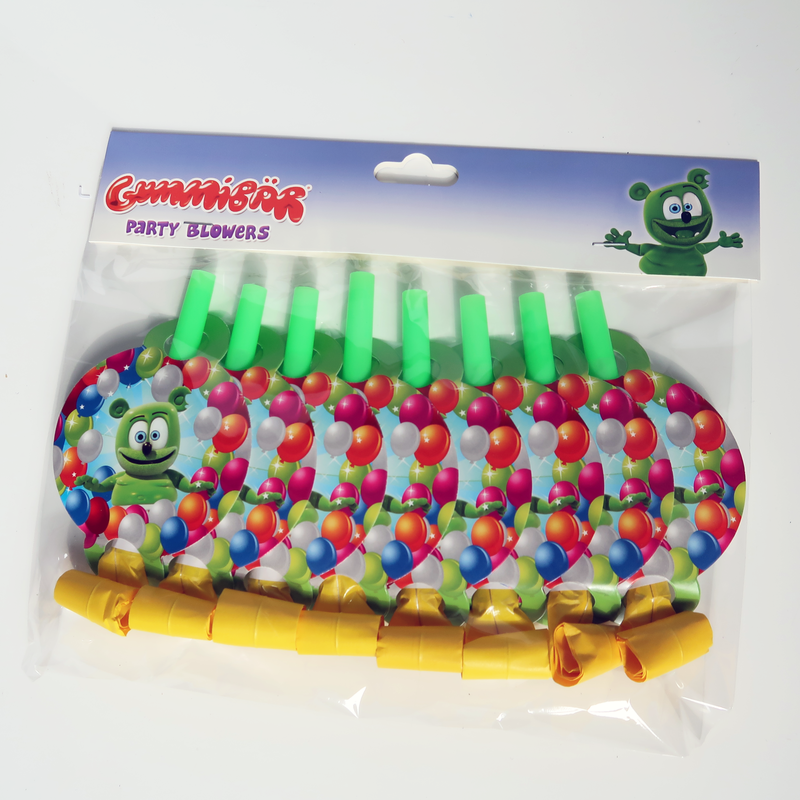 Start Your Back to School Shopping in The Gummibär Shop! It’s almost August. That means it is just about time to start your Back to School Shopping! You have come to the right place to begin your back to school shopping! 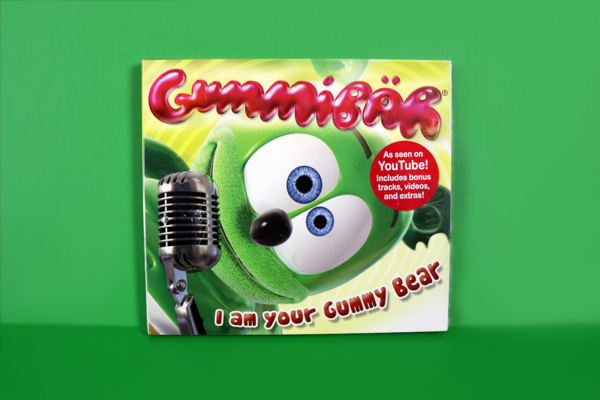 The Gummibär Shop has GREAT SALES going on now! All of our Backpacks, Bags, and Lunch Bags are currently on sale! 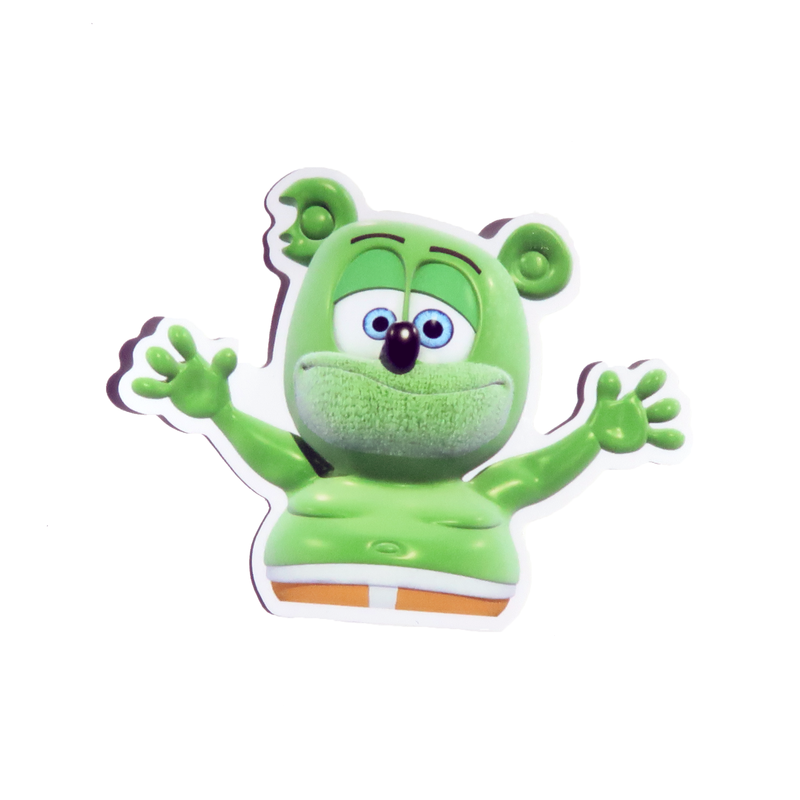 Many of our adorable Gummy Bear Plush Toys are also on sale! Some products are up to 50% OFF their original price! Did you know that our Gummibär Hard Shell Backpack is ON SALE NOW! This backpack was originally priced at $29.99, but you can now purchase this backpack for just $19.99! You could save a total of $10.00 when you purchase this backpack today! 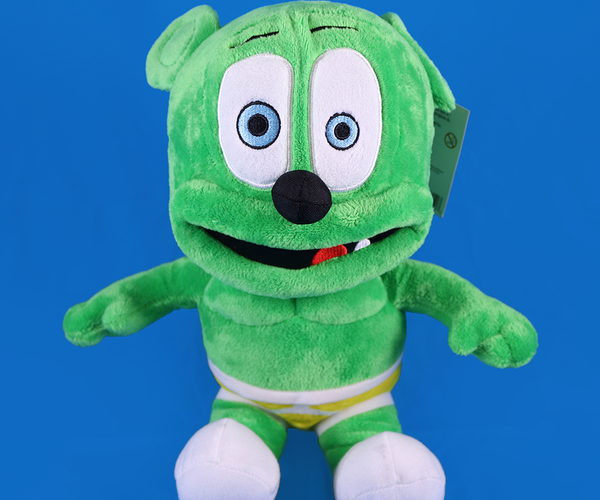 Other items on sale include: Gummibär Rolling Backpack, Drawstring Bag, Gummibär Shoulder Bag, our 12″ Sitting Plush Toy, and more! Browse our shop now to find all the great items that are on sale.